A camp is familiar to us all. 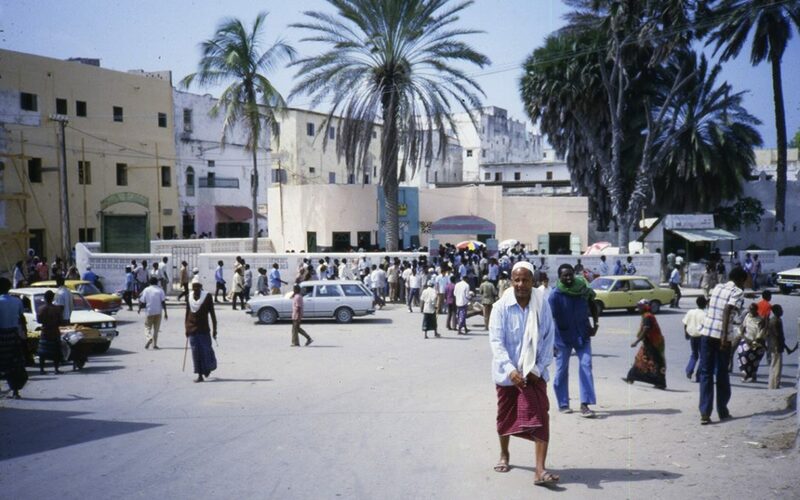 The prerequisite of any nomadic lifestyle is a temporary or transportable home or shelter, whether that be a Sami kota, a Bedouin tent of goat’s wool or a Somali aqal. Today’s mobile home has become a setting for the life of many a global citizen. All over the world, people are living in mobile homes, whether as a lifestyle choice, to be near their work, or because they have no other option. The mobile home and the camp are equally symbolic of contrasting extremes: the greatest possible freedom and of being trapped. 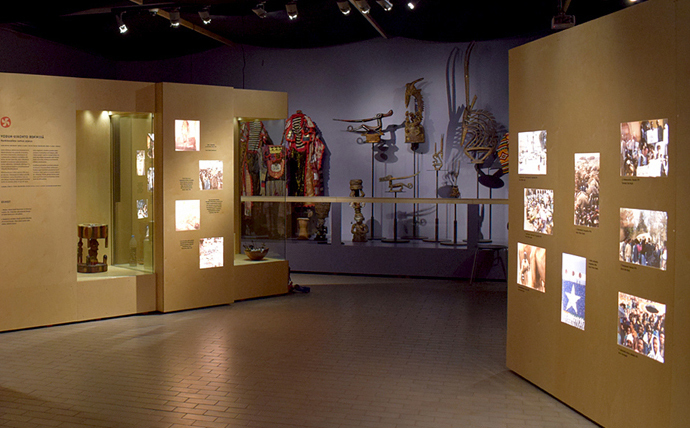 The Helinä Rautavaara museum’s collection exhibition, The Camp, consisted of seven different ‘tents’. 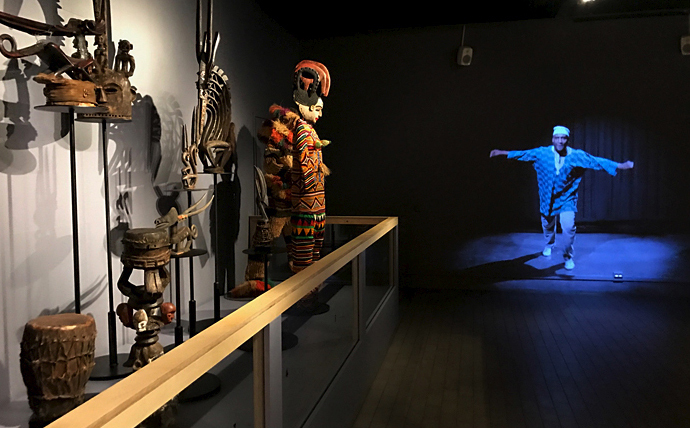 West African dancing costumes, Pilago sandals and an altar donated by the Bengali community, all demonstrate the strength of local communities and their ability to survive in an ever-changing world. Individual objects speak of movement and of the bonds between people, objects and phenomena. Such are the cultural bonds that unite us all. The updated exhibition will open in 2019.